To have success in this game one must be taught to understand the position you play properly. As a Forward your responsibilities are endless both in the defensive and offensive zones. Reading and reacting to your opponents, creating time and space, gaining body position, covering then creating passing lanes are only a few of the areas we will instruct on. This Camp will benefit both the individual learning the game positionally and the player wanting to elevate their game to a higher level. 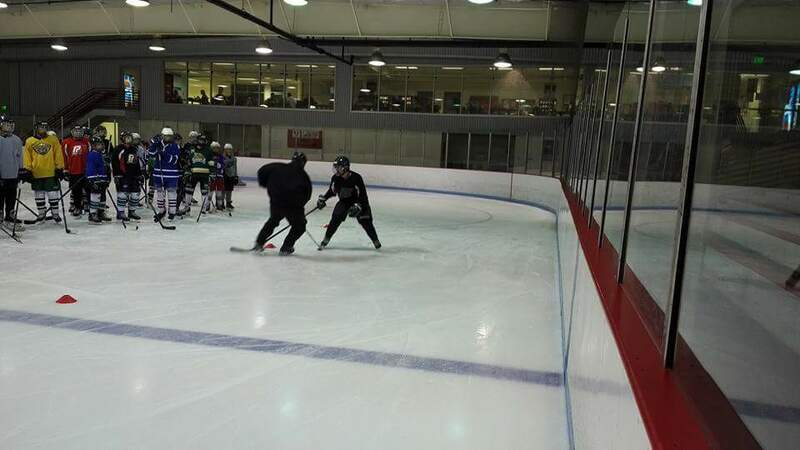 Allow SJHA and Pro Edge Skating the opportunity to place your Athlete above and beyond their competition.